Looking for honest, quality auto body repairs? Look no further. With over 30 years experience in the industry, Stephen's Paintless Dent Repair has the know how to get the job done. 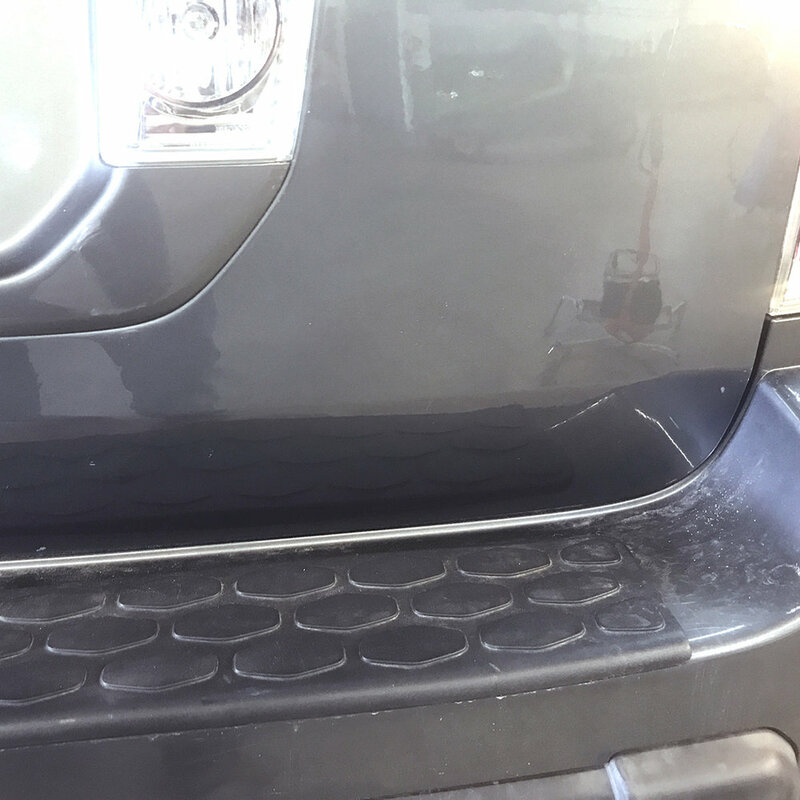 Below, you'll find before and after photos of body and fender damage on both plastic and metal sections.